Novela is a WordPress Book Landing and Reading Theme for authors and writers that includes an awesome book preview for reading online. The perfect theme for showing a preview of your e-book or its full content and directly selling it through your site with the incredible Easy Digital Downloads plugin. The theme is also an Envato Prize Winner in their Easy Digital Downloads Theme Contest. Novela is created to fulfill one main purpose – to showcase and sell your online literary work. 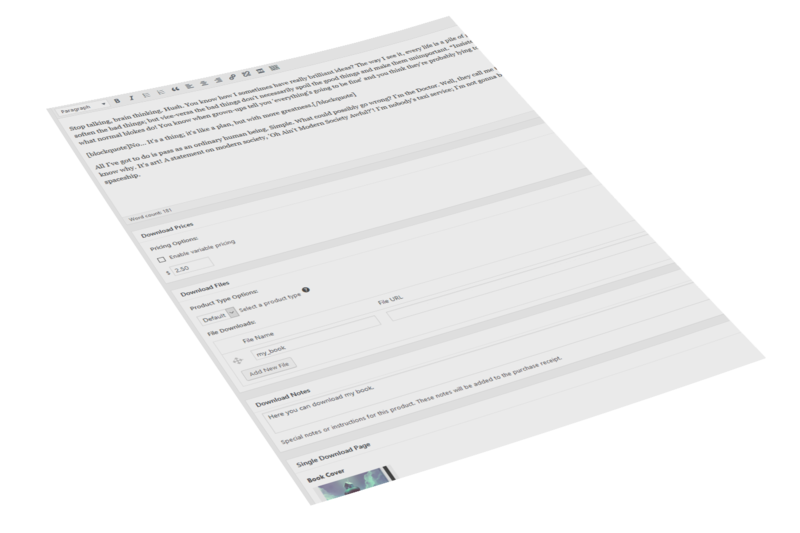 In conjunction with the core WordPress functionalities you can write a preview of your work fast and easy, which you can then present in a compelling way. Make your content to stand out with the clever usage of the shortcodes and multitude of sections available to use. With Novela you can add a preview and directly sell your online literary work with ease. You can also showcase multiple books, each with its own preview. 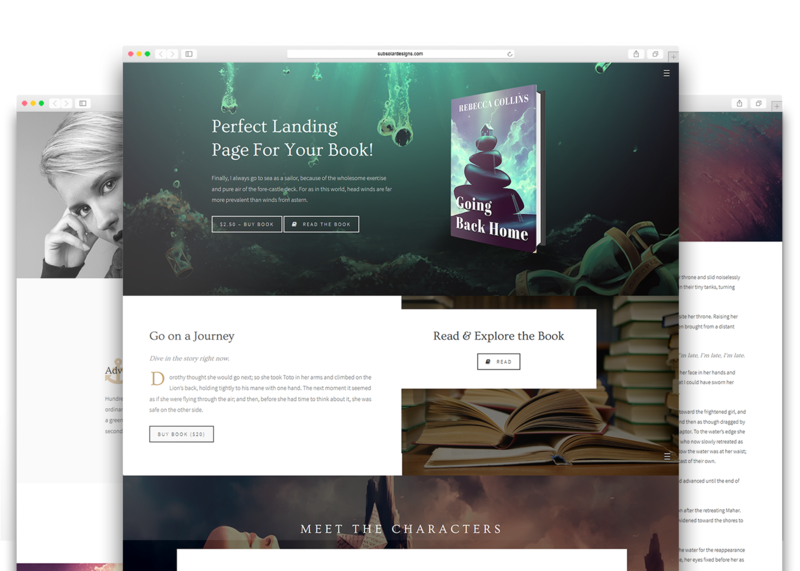 The theme features elegant book preview. 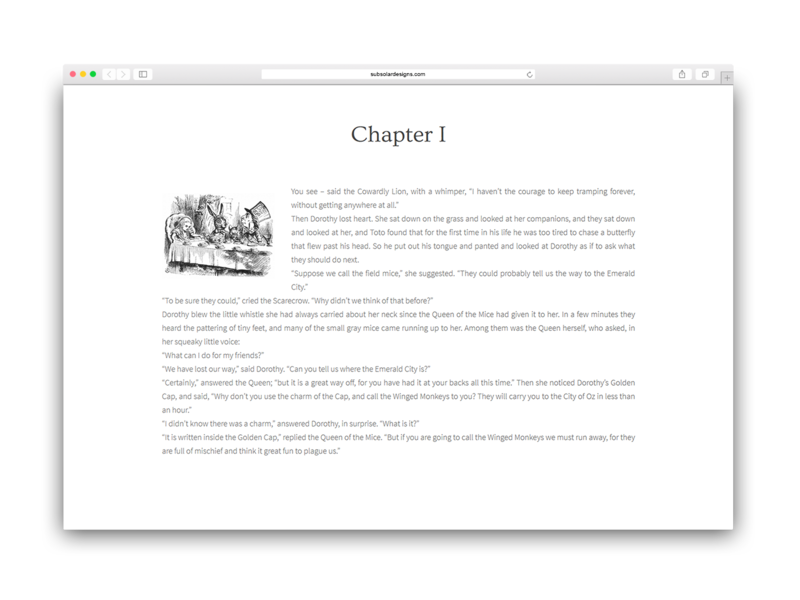 With a single click your readers can read a passage or a chapter from your book. They can be added fast and easy, like normal Blog Posts. You can upload and sell your book directly from your site with the integrated Easy Digital Downloads plugin. We have added numerous shortcodes that are easy and fast to use - you can add buttons, tabs, blockquotes and more. You are in full power to make your content shine. From the Theme Settings menu you can change some of the colors to match your brand with a single click. You can also select the typography for your site, choosing among all Google fonts currently available, and more. Our themes are completely responsive. Created for all kind of devices from desktop and tablets to mobile. Change your theme color with a single click. Make the theme in your brand color. Each theme comes with a .pot file, which makes it easy to translate to your language. 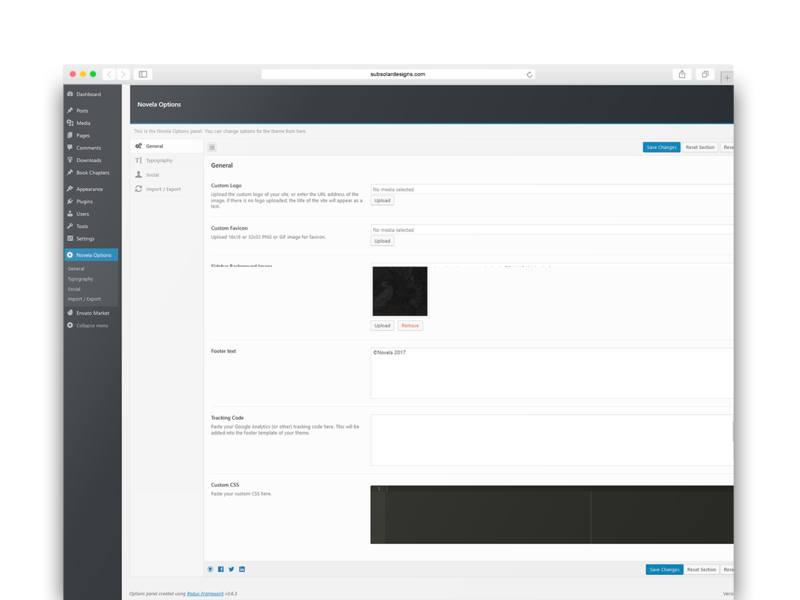 Our themes are optimized to be as fast and as easily to configure as possible. With the Child Theme, you can easily extend and customize your theme in such way that you can still receive all new updates and keep your changes. Easily write your customization CSS in the specially designed field. No need to change any theme file. We are constantly updating our themes to be compatible with the latest version of WordPress. Buying the theme gives you unlimited free access to all updates. 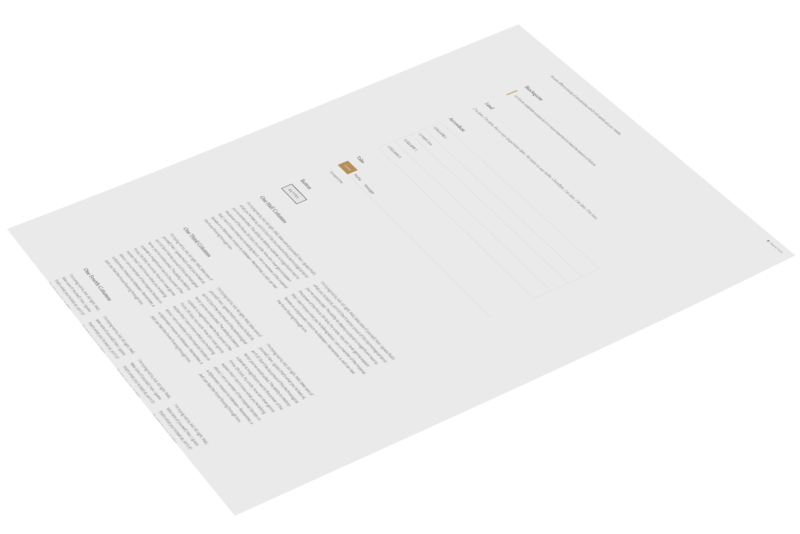 We have included a very detailed documentation, which has detailed information about each of the theme's features. It can also help you to setup and get started with the theme. When purchasing the theme you get six months included premium support. Struggle with something? Let us know! No matter your experience level, we will be there to help you out. Join our subscribers! Be the first to know when a new theme is released. We are a design studio creating magnificent premium WordPress themes. We know that our customers need customizable and at the same time easy and blazing fast to set up themes. 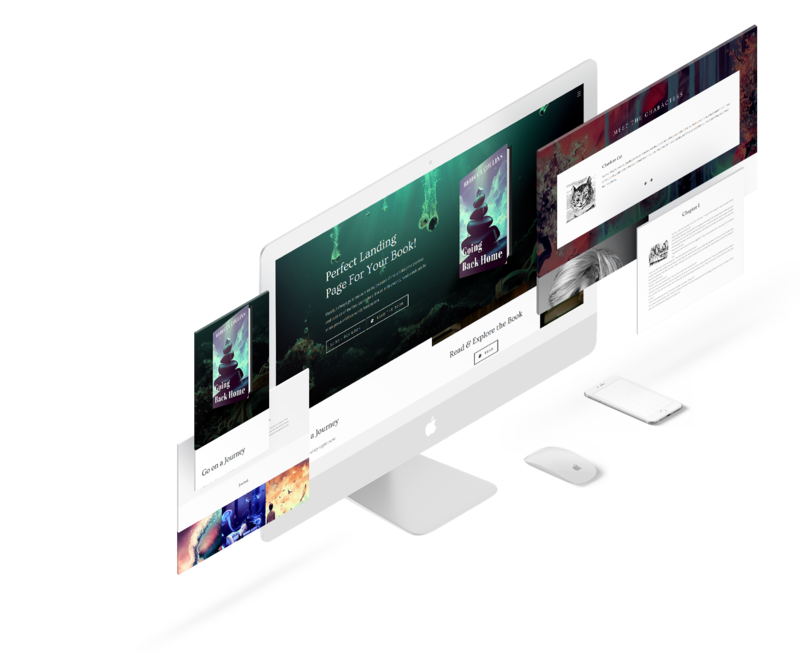 Creating such themes is our goal, and you will see that it will take you minutes to make your site just the way you see from our demos. We are happy when our clients are happy and that’s why we are providing inspiring designs and fast and reliable support.